Dear Inner Voice readers, after more than 11 years of being a Sommelier on the beautiful island of Bali, I would like to share some thoughts of what we call the ‘local’ wines. There are now two types of wines made in Bali, those producing on the island using imported grapes, or those producing wine using locally grown grapes. 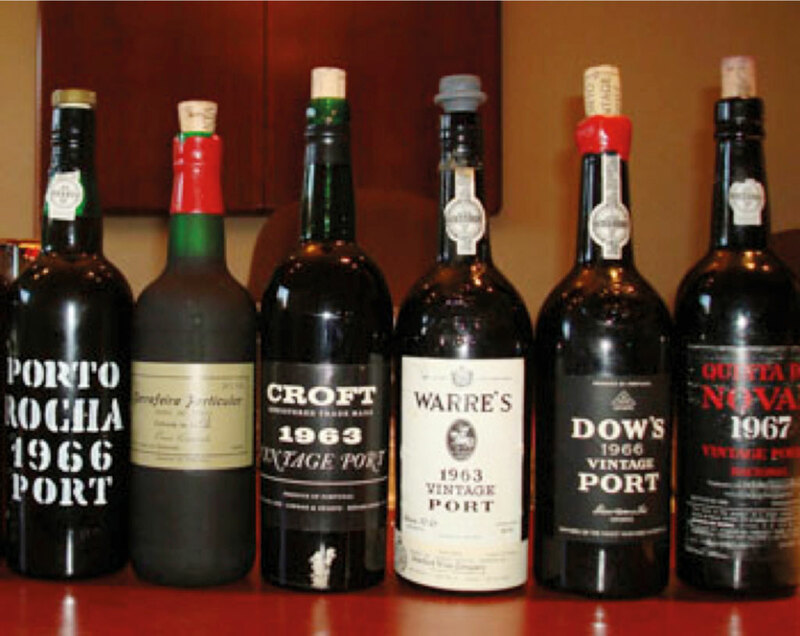 Both over the years have certainly increased in quality and add an affordable option to the island’s wine list. 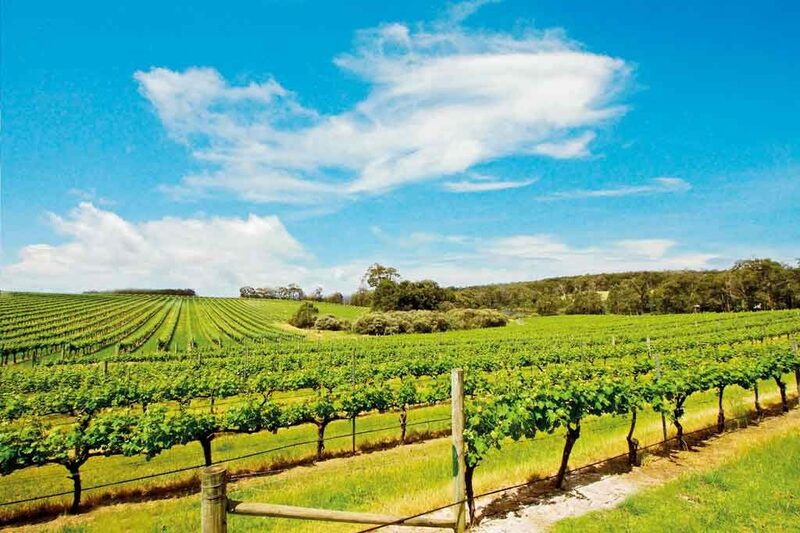 We must, however, separate the quality of the wines from these two categories because it is clear that a wine made from Bali grapes cannot produce the same quality wine as grapes coming from Australia or Chile. The simple reason for this is that grapes that are harvested once a year are simply better than grapes that are harvested up to three times a year. This is the case in Bali for several wines, sparklings and desserts (sweet wines). International grapes are shipped in frozen or as a juice from countries like Australia and Chile, then produced locally. It is important that these do not contain alcohol, as to keep the tax much lower. 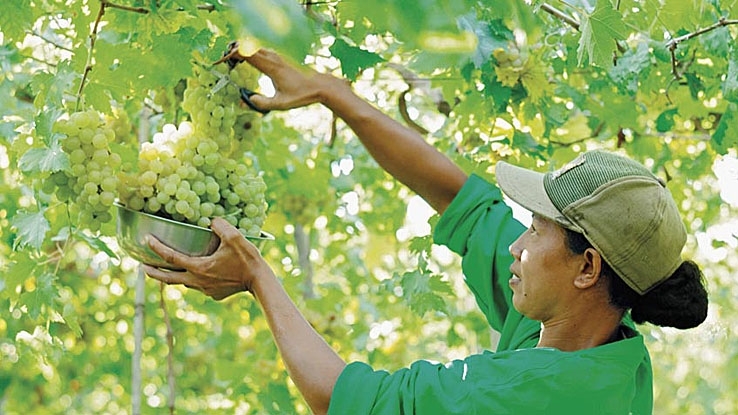 Wines made with grapes grown in Bali are in the areas of Gerogak, Seririt and the Buleleng Regency are Probolinggo Biru (Muscat of Alexandria family) often called the Belgia green grape for white wines and Alphonse-Lavallée for rosé and red wines. For me the best wines made with these grapes are sparkling, white and rosé, oh, and a Moscato low sparkling demi-sec wine. In my opinion, a very well made local wine is called Pino de Bali, which tastea nearly like a Port wine and a red wine called Isola Anggur Merah (though the whole bottle should be drunk on the same day). All the other wines, white, red or rosé, I find not to my liking and therefore you will not find these wines on my wine list. Nevertheless I would like to also mention that you can find wines made in Bali from Balinese grapes on the St. Regis wine list because we want to support the grape growers of Bali. The truth is, you can in a way also change the taste of some wines and make them tastier by using special production methods. To find out what the wineries in Bali do, one only needs to ask the wine makers themselves. These production methods can range from adding sugar, adding special yeasts, putting the wines in barrels or using oak wooden pieces in the time of maturing and so on. All these are practices which are tolerated in our world of wine. Wines made with grapes grown in Australia are mainly from Western and South Australia and in Chile from the Central Valley. Here the grape varieties for white wines are the Chardonnay, the Sauvignon Blanc and also the Riesling and the Pinot Grigio variety but for red wines, the grape varieties are mainly Cabernet Sauvignon, Shiraz and Pinot noir. From wine to wine, the quality differs greatly. For reds and whites, and you should really try as many different wines as possible to hone into your favourite. If guests ask me for suggestions I would guide them to drink the whites with the sea food dishes of Bali. For red wines I am more cautious and advise the guests to taste the wine first before ordering the whole bottle. There is actually one wine I really like and it can compete with Shiraz wines from Australia; it is the Two Island Shiraz Reserve (actually all these reserve wines are good). Nevertheless that is my own opinion and I am sure that many do not agree with me but I do understand this too, as everybody has a different palate. Have a great time in finding out about wines made in Bali and I hope you find the one that suits you. With their prices in mind too, it makes for a very interesting comparison with the wines coming from other countries. Salute to Bali wines. 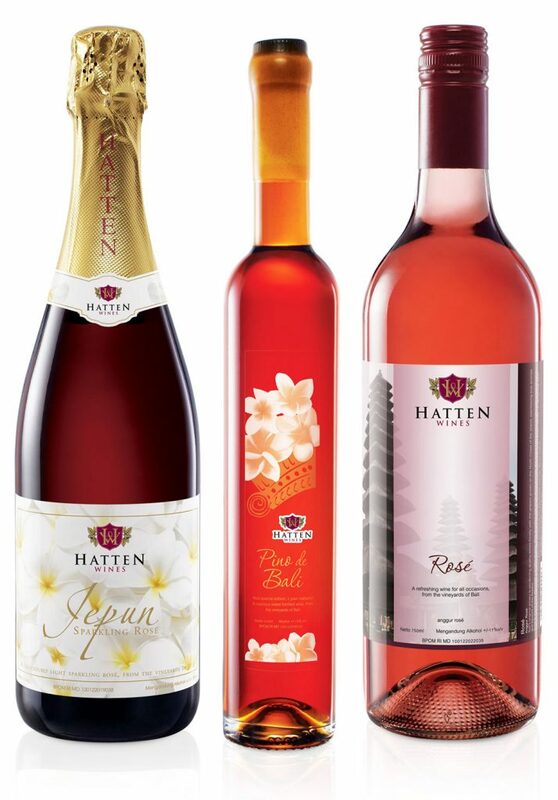 Discover more about local wines, visit the Hatten Wines Building, or do a Hatten Tasting Class. Harald Wiesmann, Restaurant Manager of the fine dining, Asian-inspired Haute Cuisine Kayuputi and Chief Sommelier at The St. Regis Bali Resort, has a very interesting career history spanning a number of years with different roles in various countries. His 45 years of international experience has led Kayuputi to receive prestigious awards from the Wine Spectator Magazine (USA) for seven consecutive years since its opening nine years ago, and dubbed as a fine restaurant that has one of the best wine lists in the Asian region. 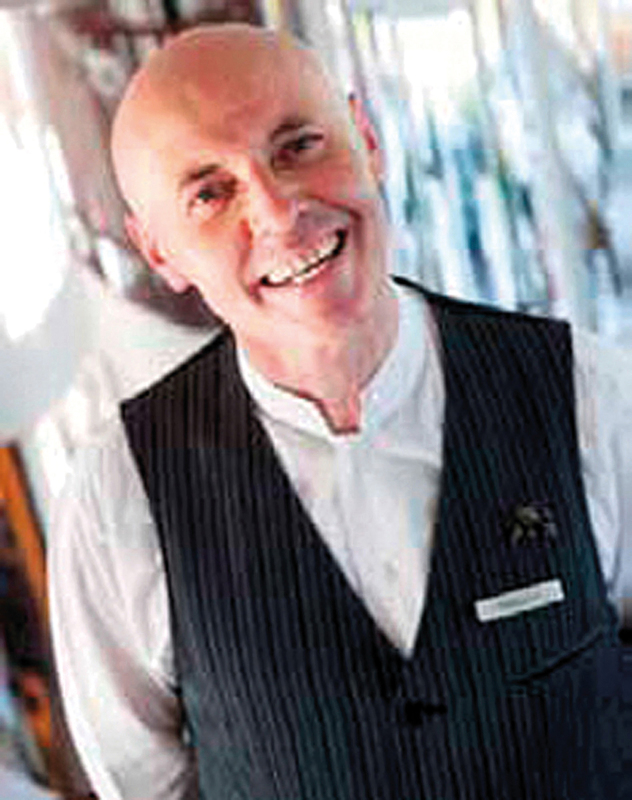 Harald is set to publish his book, titled “The Inner Voice of a Sommelier in Bali” in the near future we hope.